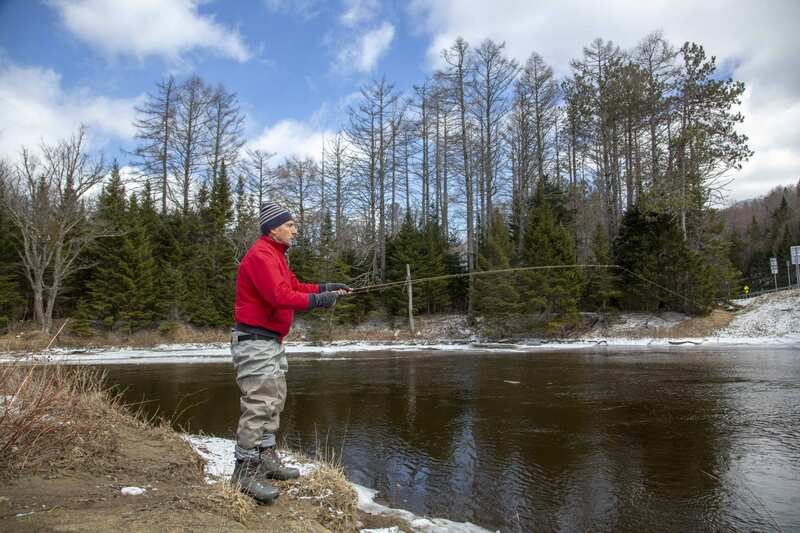 Trout fishing season opened on Monday. 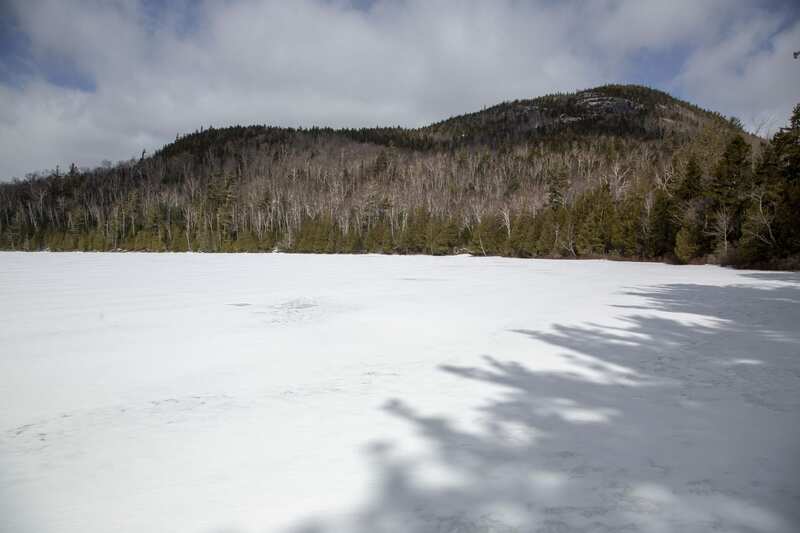 As is often the norm in the northern Adirondacks, wintery conducts persisted so there was very little open water for anglers. Above are some photos taken that day. 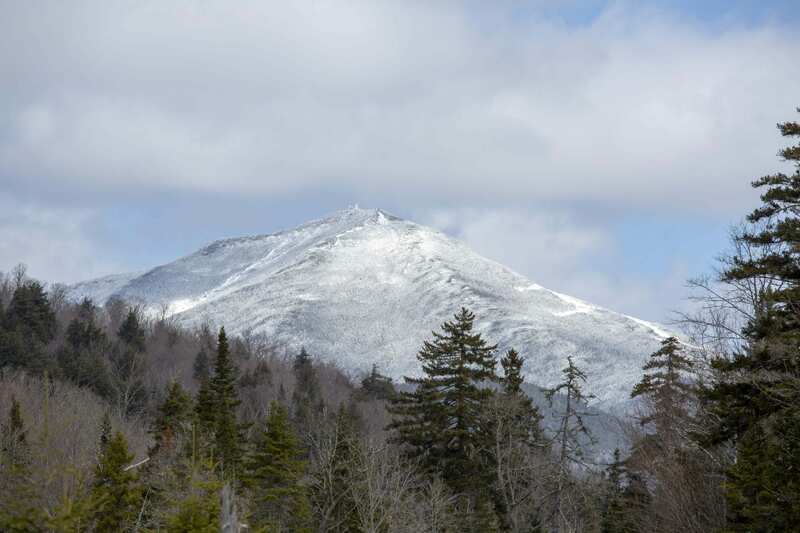 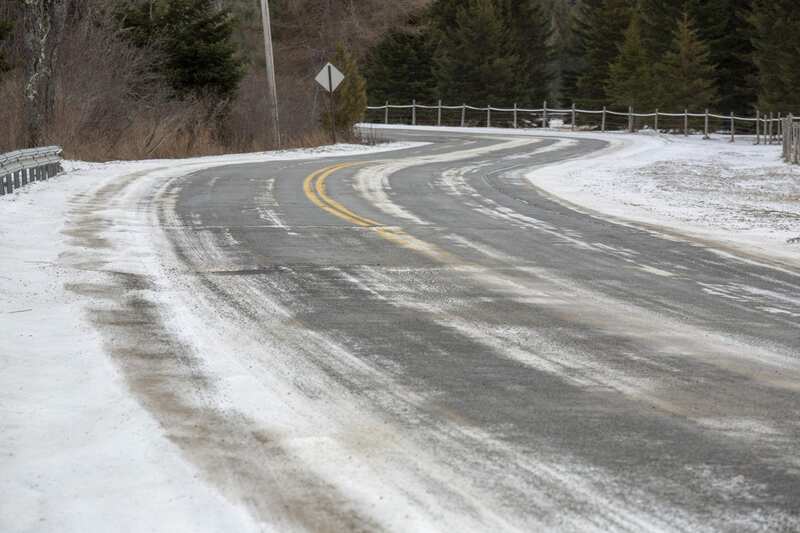 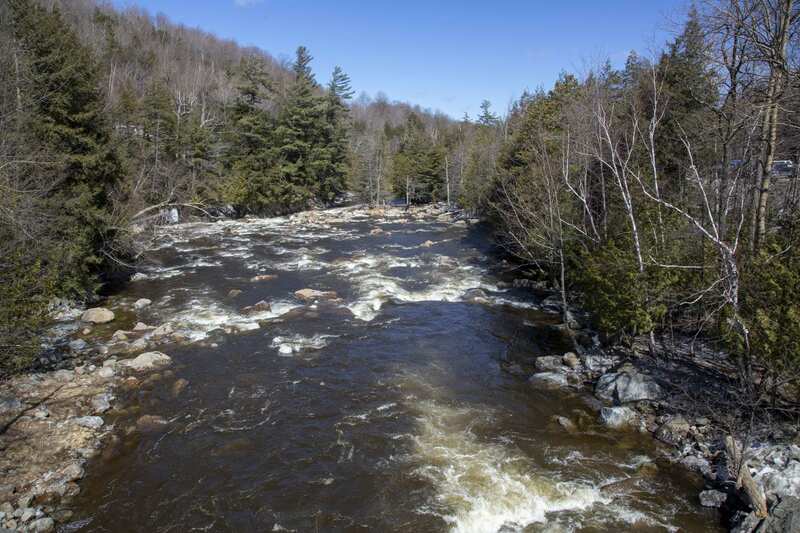 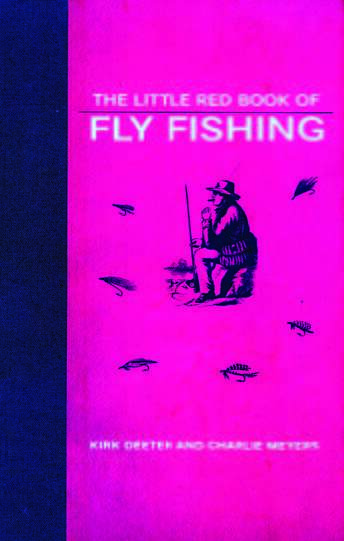 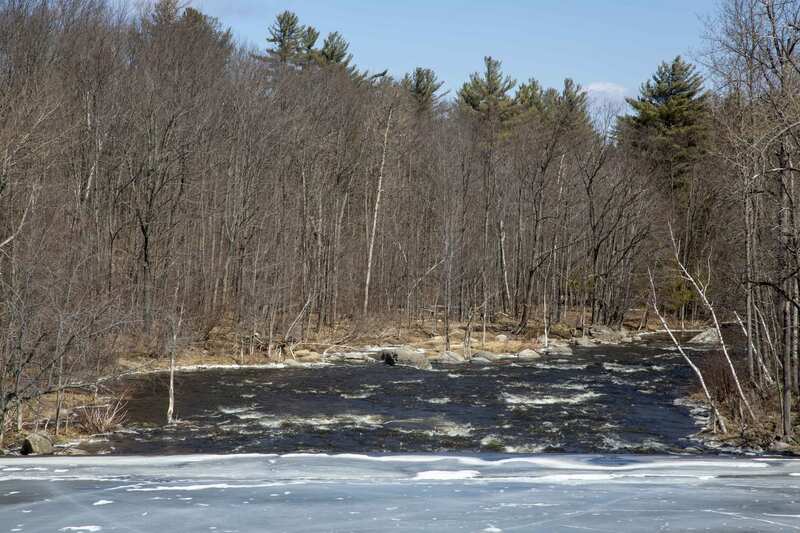 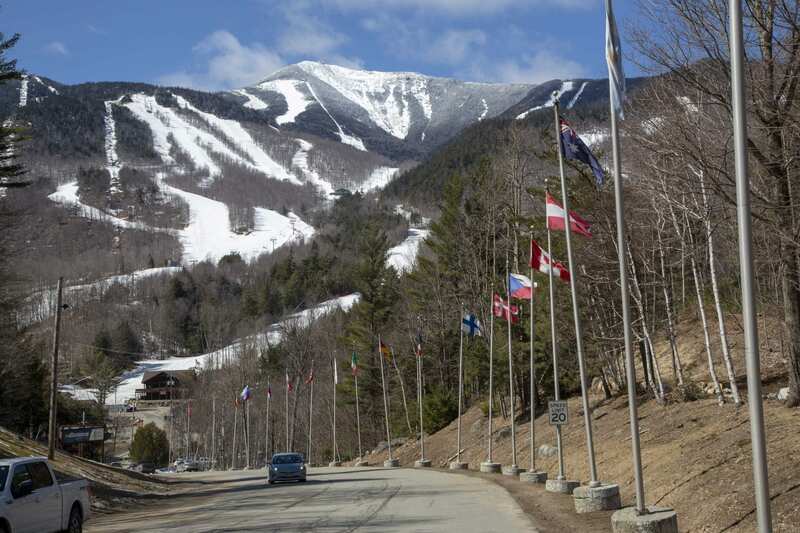 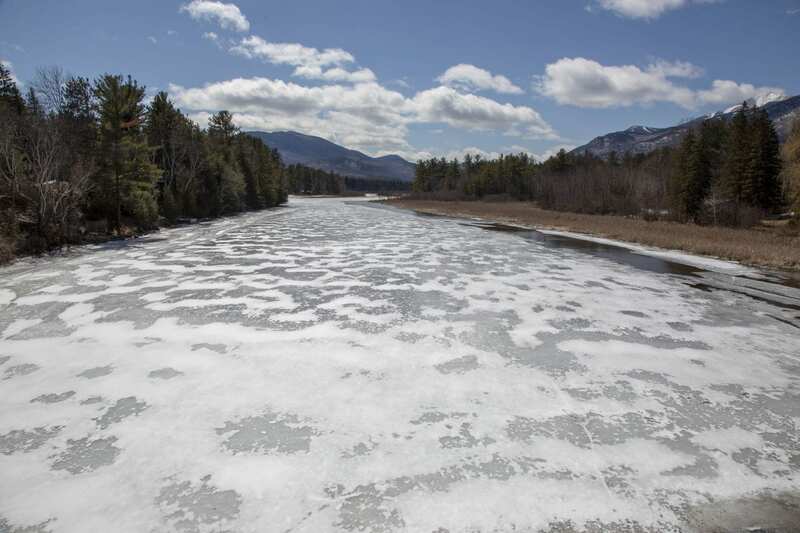 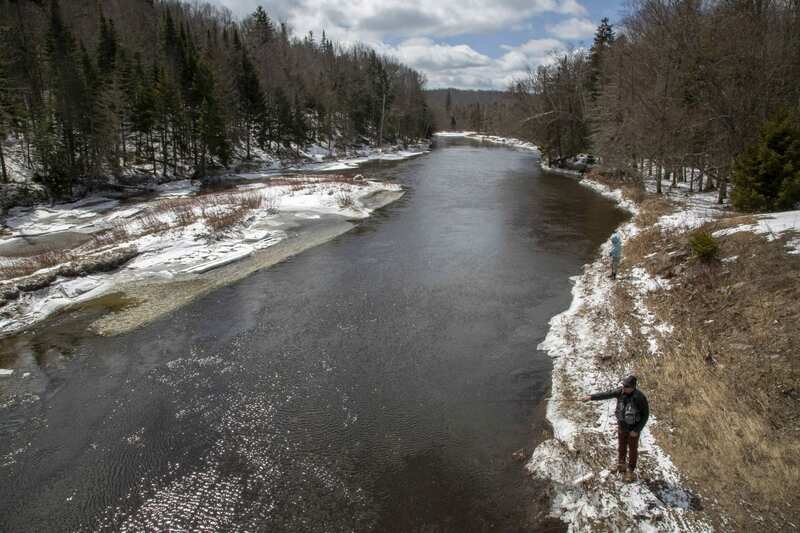 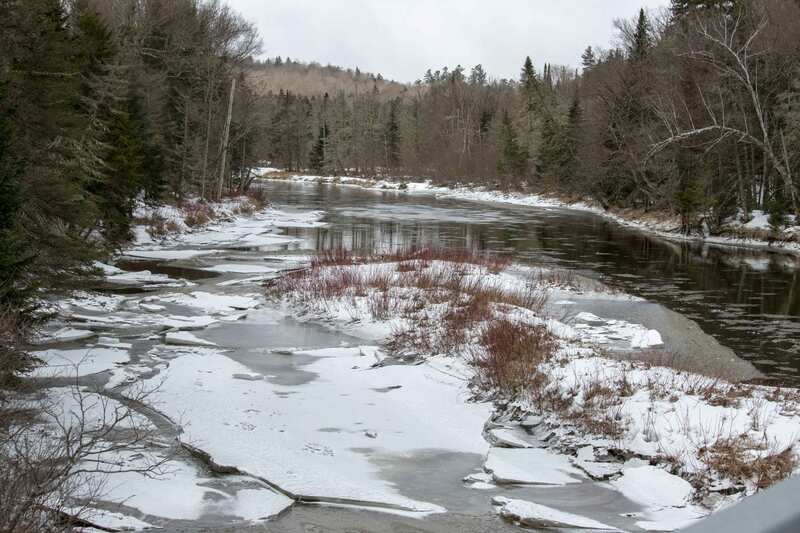 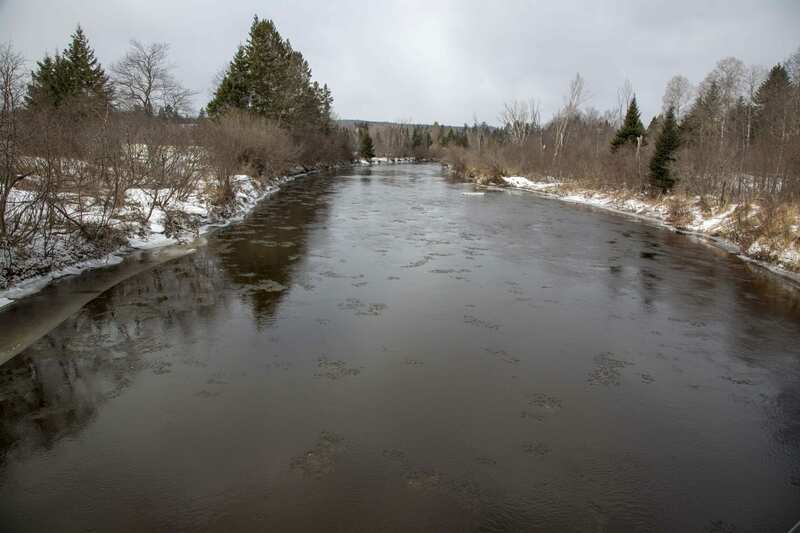 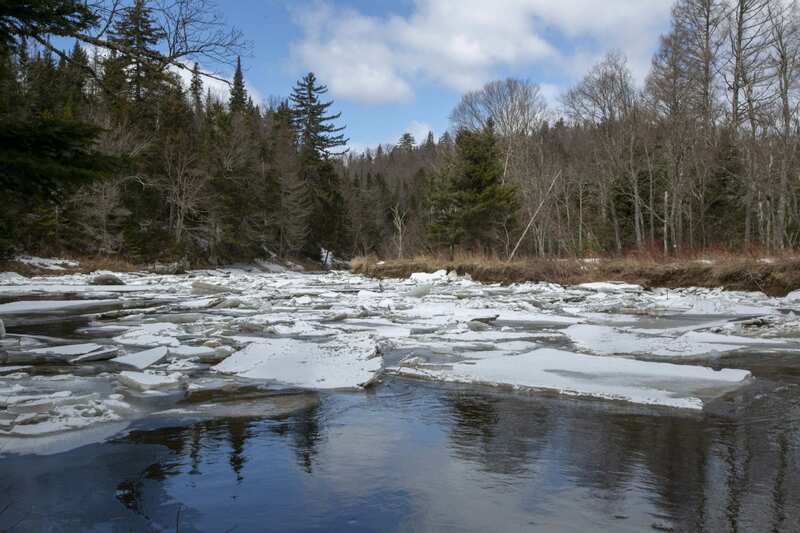 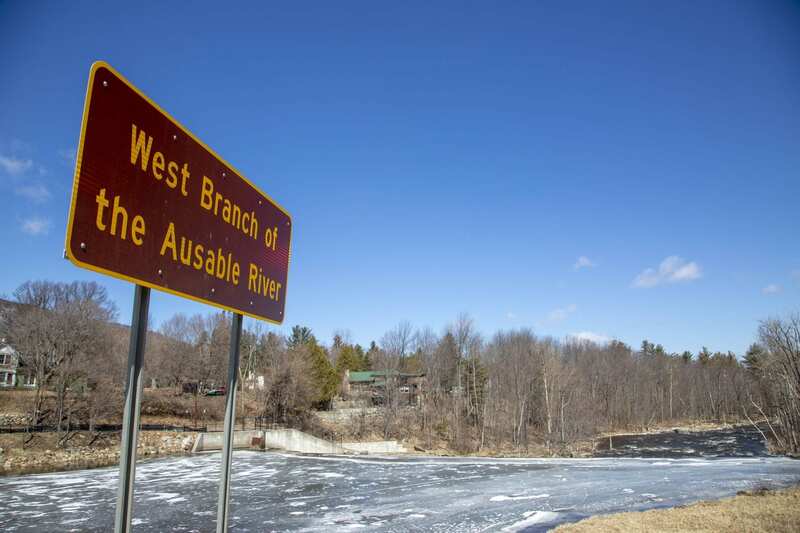 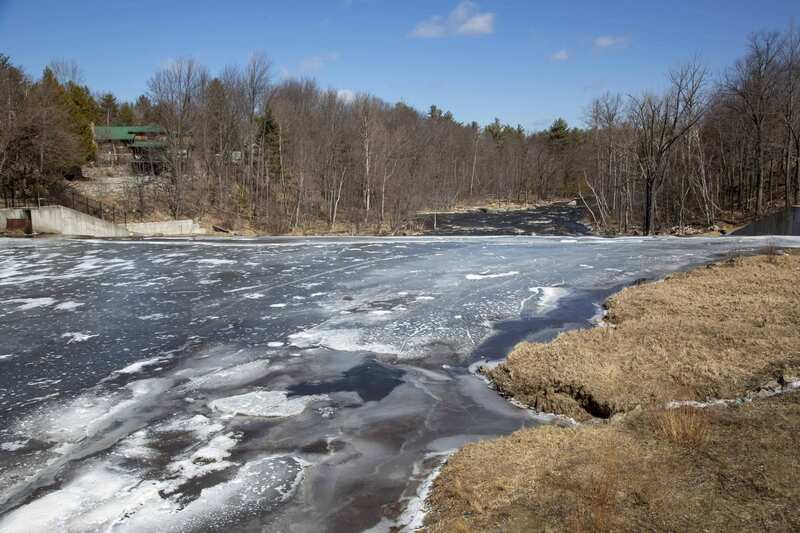 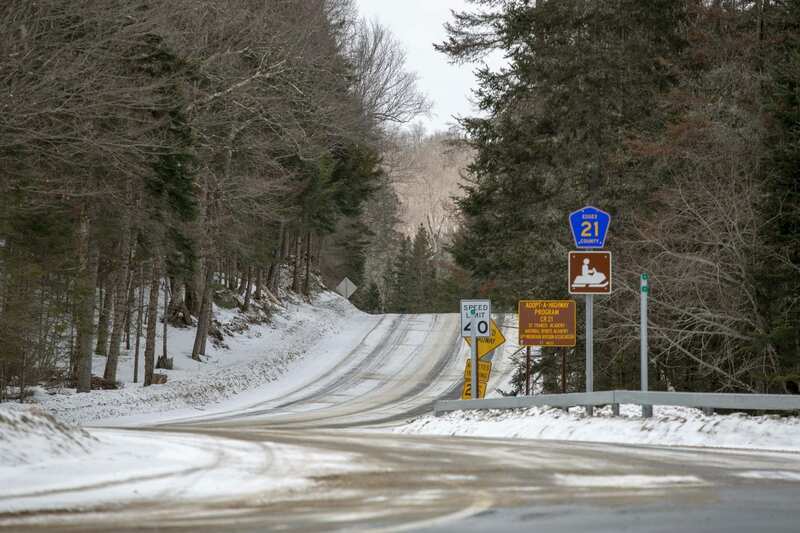 Most of the images are of the West Branch of the Ausable River between Lake Placid and Wilmington, a spot that will become more popular with anglers in about six weeks when more spring-like conditions usually hit the region. 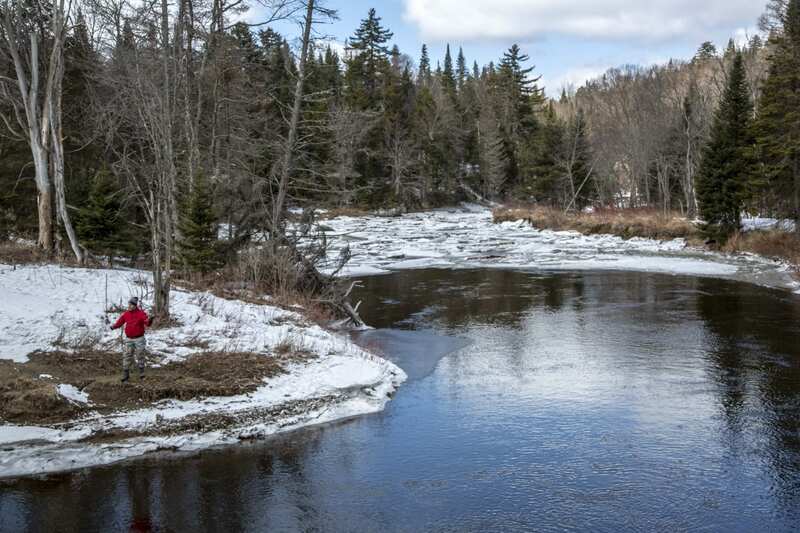 On Monday, I found only two anglers on the river, which was still frozen in many places.